Email your Wants List by clicking on the title above. 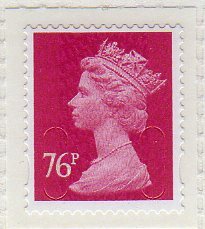 Definitive stamps from 1967 to date. I am adding these to my sales lists as time permits. If the colour of the Date.Ref column is anything but green it is already in my sales catalogue and clicking on it - will take you straight to it. 2011.076.01 no source code. Date M11L. T2a cuts. 2012.076.01 no source code. Date M12L. 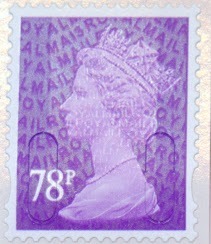 2011.076.02 is only available from Aerial Post Prestige Book (DX54). It is water activated and has a source code of MPIL. Date M11L. No "U" cuts. 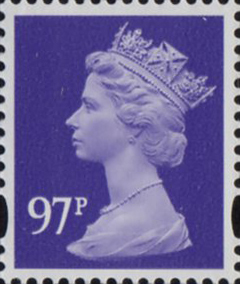 2013.078.02 Sheet stamp. Date MA13. Regular printing by DLR. 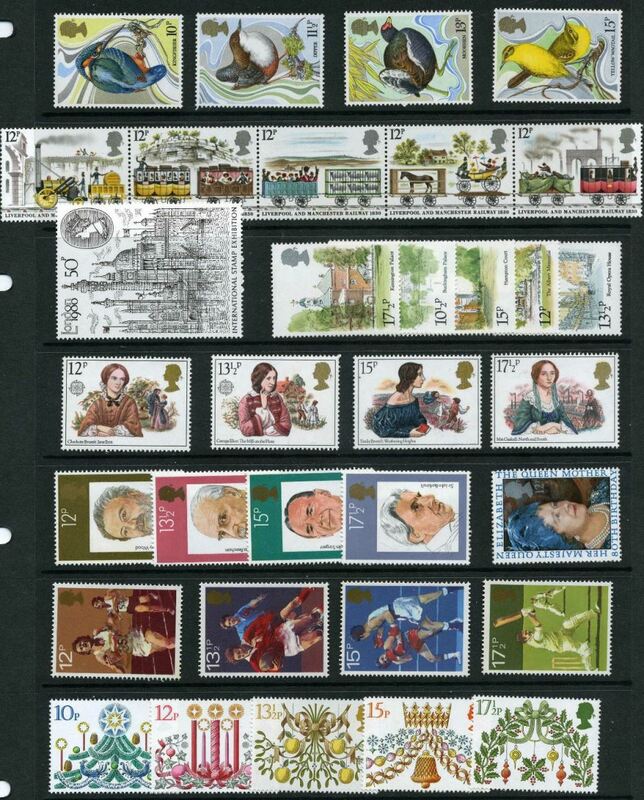 2010.088.02 originates from the London 2010 Miniature Sheet. 2013.088.02 Sheet stamp. Date MA13. Regular printing by DLR. 2009.90.02 originates from Naval Uniforms Prestige Book (DX47). 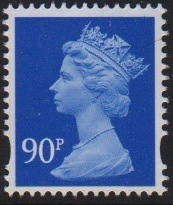 2010.097.02 originates from the London 2010 Miniature Sheet. 2011.097.01 originates from the WWF Prestige Book (DX51).